Arriving in the center of Zagreb. 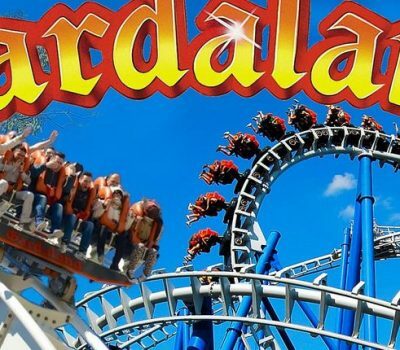 Sightseeing: Zrinjevac, Ban Jelačić square, Manduševac, the cathedral, Dolac, Gornji Grad, Sabor, a funicular ride… Visiting one of various museums: Museum of Illusions, Archaeological museum, Museum of Broken Relationships. Driving to the ‘Zagreb sea’ – Jarunlake. Enjoying the view and taking a walk around the lake. Continuing our trip towards Samobor. Accommodation according to the chosen category (hostel, hotel, apartments).A night walk around the city. 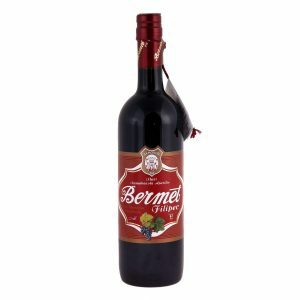 We suggest trying Bermet –red flavored wine, made from carefully chosen variety of grapes, wormwood and southern fruit. It is an excellent aperitif. Dinner. Breakfast.Taking a walk around Samobor in the morning. 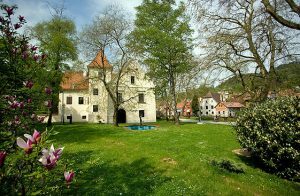 We suggest visiting an interesting museum (it used to be FerdoLivadić’s castle) where a famous Croatian patriotic song was composed (Još Hrvatska ni propala). 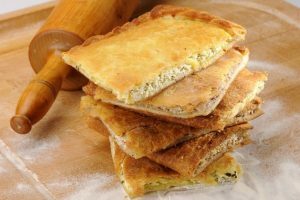 Visiting the main square and trying the famous Samobor cream cake specialty – SAMOBORSKA KREMŠNITA, together with aperitif – SAMOBORSKI BERMET. 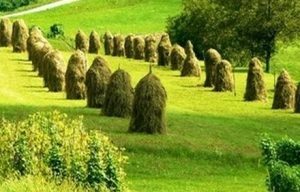 A walk along Vugrinščak with the possibility of visiting a honey making manufacturer – an old traditional craft typical for Samobor. 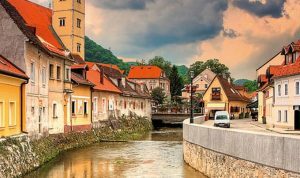 As a part of the visit you will try gingerbread and gvirc and you will receive a heart-shaped gingerbread as a token of your visit to Samobor. There is an option of visiting a glasswork family trade Tuk (crystal) or an old metal print workshop where you will see the process of making different metal objects as done in the ancient times. 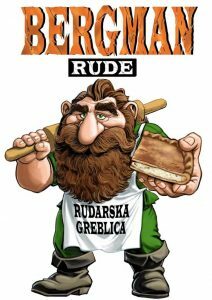 After lunch setting off to Rude (approximately 5km from Samobor) where you will be met by a guide wearing local traditional costume. The guide will tell you about the details of traditional customs and local costumes. You can also wear our traditional Samobor costume and thus become a local citizen for an hour. Leaving for ST. BARBARA MINE. In the 40-minute tour of the mine you will learn about the local mining tradition. The mine is 350 meters long. 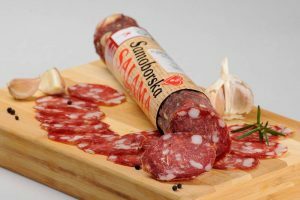 After the tour you will try a specialty very often consumed by diligent miners – RUDARSKA GREBLICA, followed by a visit to a farmstead or wine manufactures on Plešivićka wine road. There you can try various fine wines (which you can also buy as a souvenir), as well as sausages and homemade cheese. Leaving for dinner through Kotari and Cerje, with a stop at the first privately owned botanical garden. Arriving at a viewpoint from which there is a breathtaking view of Samobor, Sv. Nedelja and a big part of the Zagreb county. When you get to Samobor you will stop by the famous Samoborček train which appeared in the very well-known movie ‘Tko pjeva zlo ne misli’. Night rest. After breakfast leaving for NATURE PARK ŽUMBERAK – SAMOBORSKO GORJE with a stop in one of the special attractions of the area – GRGOS CAVE. You will surely be surprised by the rich cave underworld. 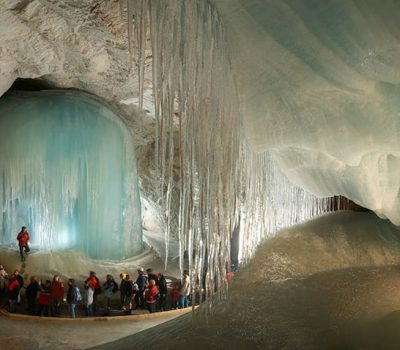 After the tour of the cave guided by an expert you will leave towards Bregana border crossing. 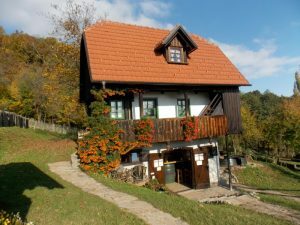 A drive along the natural Croatia- Slovenia border to BIO PARK DIVLJE VODE.where you will see some wild and domestic animals. We recommend trying the trout from the estate. After lunch we suggest going to Slovenia and the nearby Mokrice castle, a park of miniature castles – MALI GRAD (near Čatež), bathing in Terme Čatež (summer and winter swimming pools) or a canoe ride on the river Krka (Slovenia). a) A ride through fascinating Žumberak. A visit to EKO CENTAR BUDINJAK.A visit to an archeological site and the educational Duke Path. 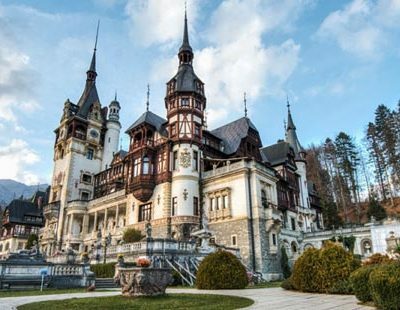 You can also see JAZOVKA PIT, SVETA GERA, SOŠICE and wrap the whole experience in THE VALLEY OF THE CARDINALS, as well as visit KRAŠIĆ and JASTREBARSKO. 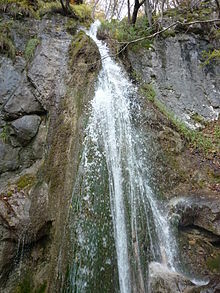 b) Leaving for SMEROVIŠĆE and taking an easy hike to what is probably the most wonderful waterfall in the Zagreb county – CERINSKI VIR. There is a pleasant mountain hut where you can have a great meal. 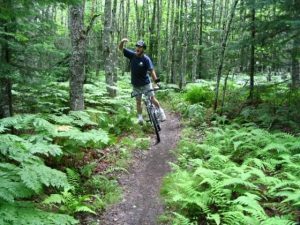 c) Renting a bike and, depending on the weather you’re physical condition, choose a route and spend a part or the whole day cycling through surrounding valleys and hills. 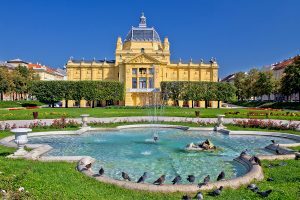 Here are only some of the suggestions how you can spend your stay in the Zagreb area. We offer a tailor-made programs! Our offer includes extra discounts on transfers, restaurants and pizzerias! The calculation is made based on min. 6 people. 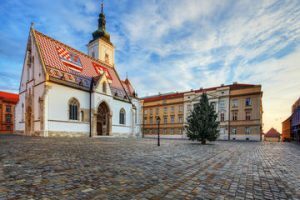 In Zagreb and Zagreb County it’s easy to book a hotel, a hostel, a room, an apartment, a hiking room, a camping …! Are you coming to Zagreb and want to organize a program, guide, transportation, accommodation?